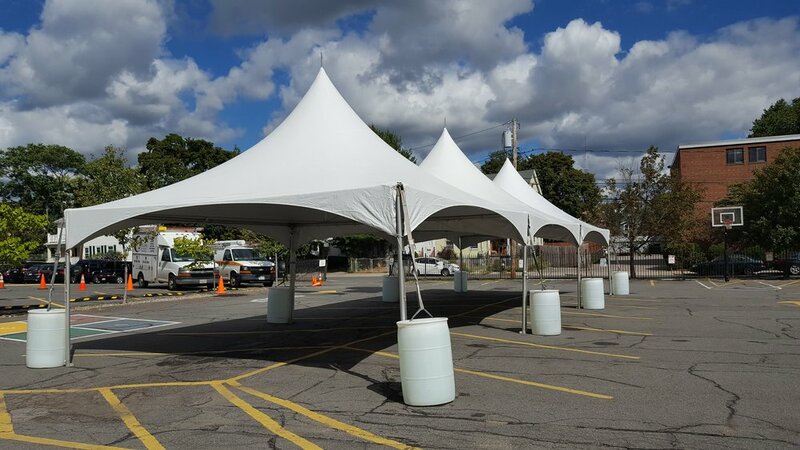 Corporate Event Rentals - tents, tables, chairs, linens,and more. Planning a corporate event? We are a great option! We help you think of every angle and keep things nice and easy. 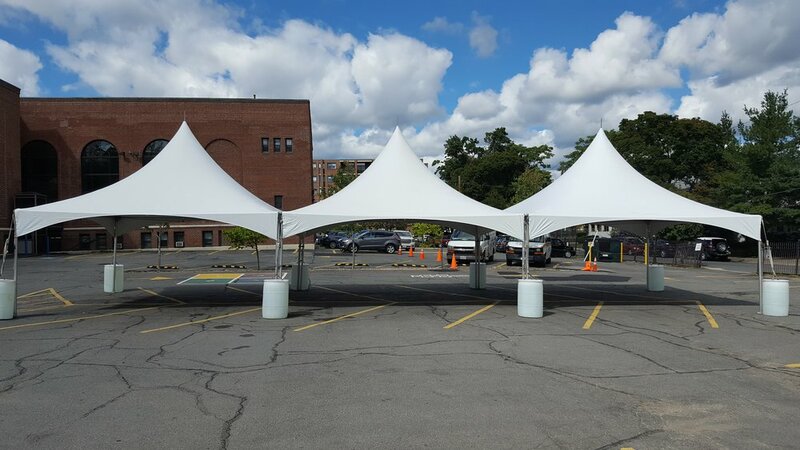 Need the tent to be setup and removed on the same day? Need it set up on cement? We are your guys! Planning a corporate event, festival, fundraiser, etc? 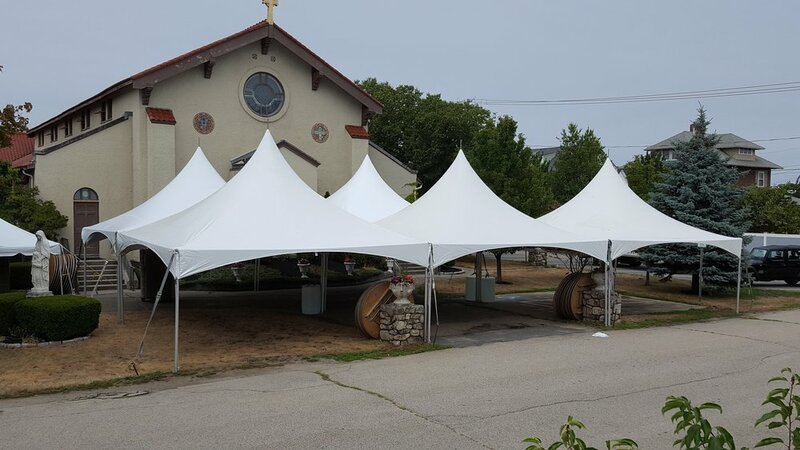 As our name suggests, we specialize in backyard parties, but we also provide gorgeous tents for corporate events. 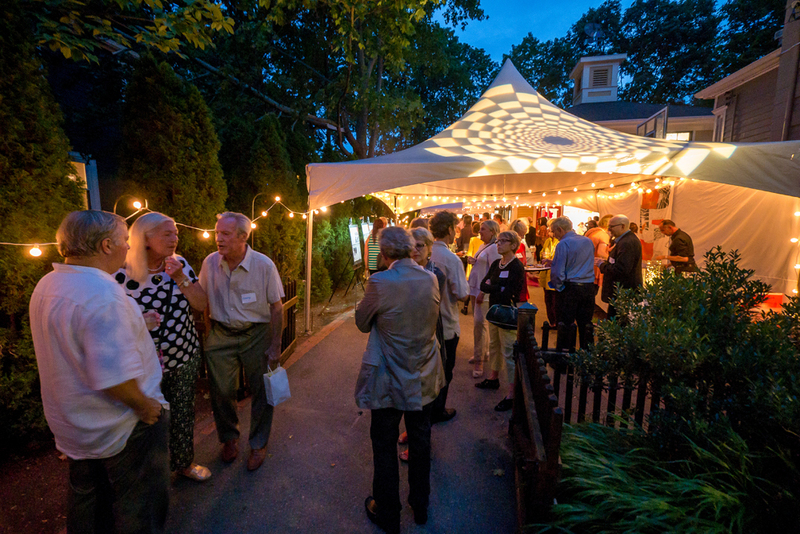 Why is a corporate event different than a typical backyard party? Good question! annual event discount. If you run the same event each year, we are happy to discount your rental in order to earn your yearly business.